FREE parking at nearby street meters on Sundays. FREE parking at the Culver City Hall garage with validation from the Kirk Douglas Theatre lobby. The Culver City Hall garage is at 9770 Culver Blvd. Enter on Duquesne. Stay after the play for an audience conversation with the cast of Native Son. Gather and smile for a group photo with your fellow MAAA theatergoers. Tickets are sold out. The payment button has been removed. Thanks to everyone who purchased MAAA Theater Party reservations online or in-person. 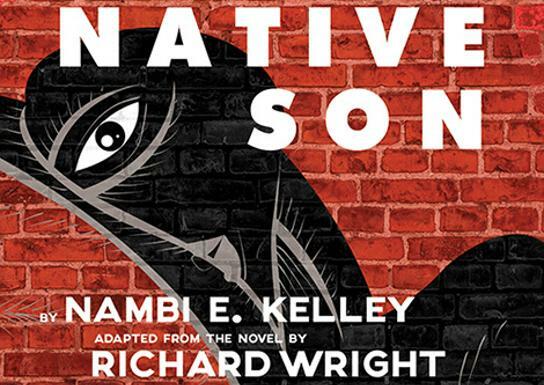 Guests of MAAA should arrive between 11:30 am and 12:00 noon at the Kirk Douglas Theatre on Sunday, April 28, 2019, to receive their tickets to the matinee performance of Native Son and passes to a VIP reception. A representative from the museum will be waiting at the Kirk Douglas Theatre to greet our MAAA Theater Party guests.